Here's another video response to BET Network's new web series "Rules To This Sh!t". In this episode titled "How To Go From Rapper To Business Mogul Like Diddy & Jay-Z | Rules To This Sh!t", I discuss how Sean "Diddy" Combs and Shawn "Jay-Z" Carter were first entrepreneurs before they were actually famous rappers. 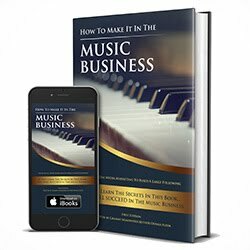 If your goal is to one day become a famous rapper or singer, then learning as much about business is key. Diddy and Jay-Z were both successful entrepreneurs before they started their careers as "rappers". Here's my feedback on BET's video. Feel free to leave your thoughts and opinions below. Make sure you Subscribe, Share and Like or Dislike the video.